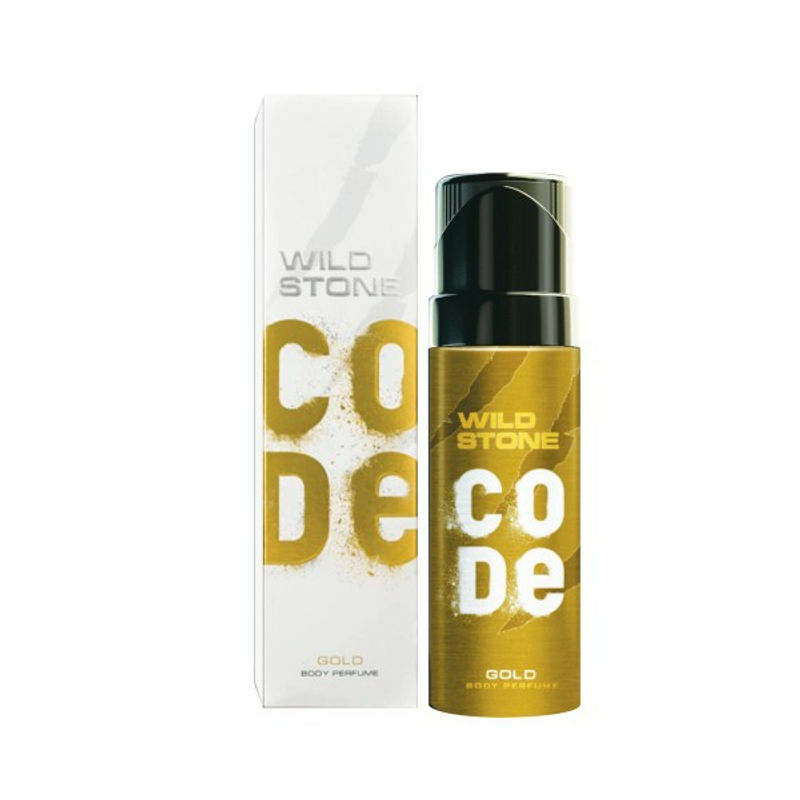 Introducing Wild Stone Gold Platinum Perfume Body Spray for Men. Let the rich gold fragrance exude an aristocratic aroma that is stitched together with fresh spicy notes of moss and musk. Contains zero gas, only perfume. Designed by the master perfumers in France.